Fast and effective transportation services. Coloricio's services are transparent, high-quality, and reliable thanks to its extensive service network, global agency network and forwarding capacity. 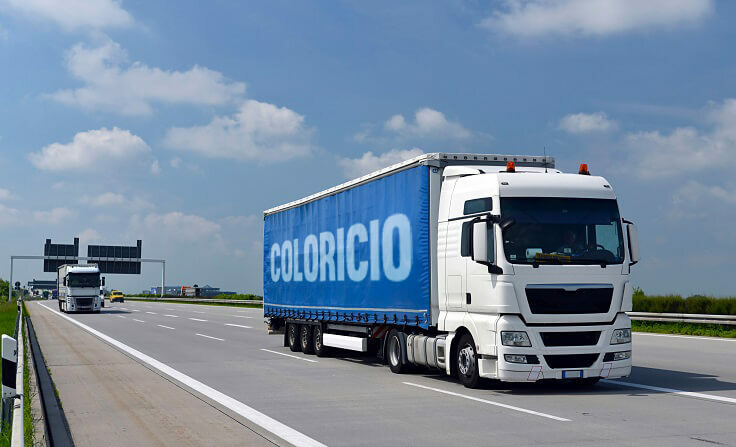 With a varied fleet, together with warehouse facilities, Coloricio provides complete logistics solutions for every customer, shipping companies, freight forwarders and other transport companies. Our network is dedicated, responsible, and always provides the highest level of ground transportation services with proactive and effective communication. Coloricio's provide quality. 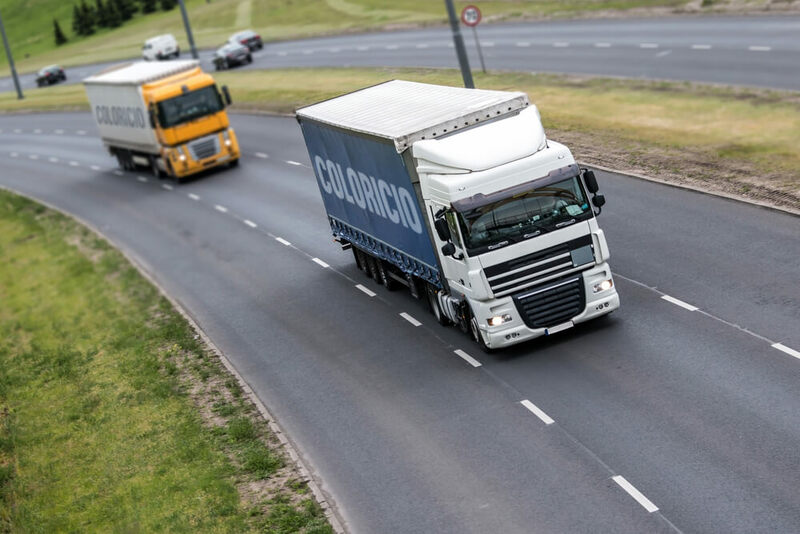 Our depots are in strategic locations. Coloricio provides flexible general warehousing with storage solutions supported by loading bays and dock levellers along side robust management systems. 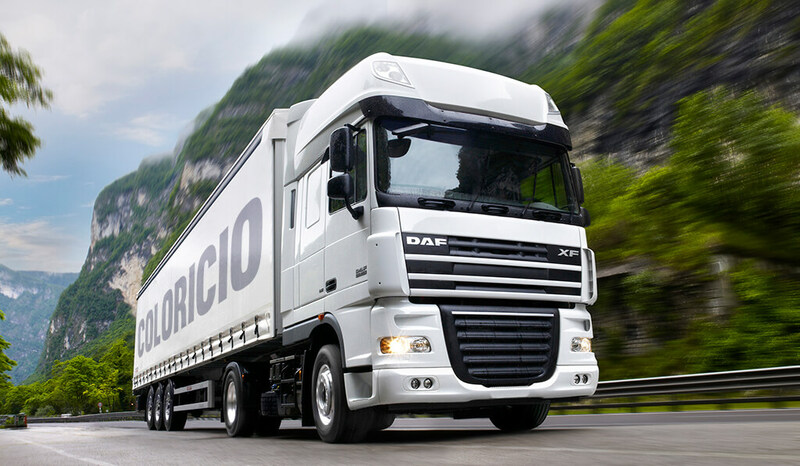 Fleet management is an integral part of the logistics service that we provide to our customers. Visit our gallery to learn more about our fleet. Growing up in Austria since I was 9 years old, I have learned the importance of seriousness and punctuality. In Innsbruck, Austria I have completed logistics and transport courses where I have learned very important things in this field. After three years of experience I decided to set up a new business in the city where I was born, Baia Mare, Romania. In 2013 Coloricio SRL was founded and due to earnestness, perseverance and trust, I have come to collaborate today with major companies from Austria, Germany, Spain and the Netherlands. We are currently operating throughout the continent of Europe. In just four years, the company managed to climb a modest third place in the top-ranked companies in Romania. Looking forward to the future with confidence.